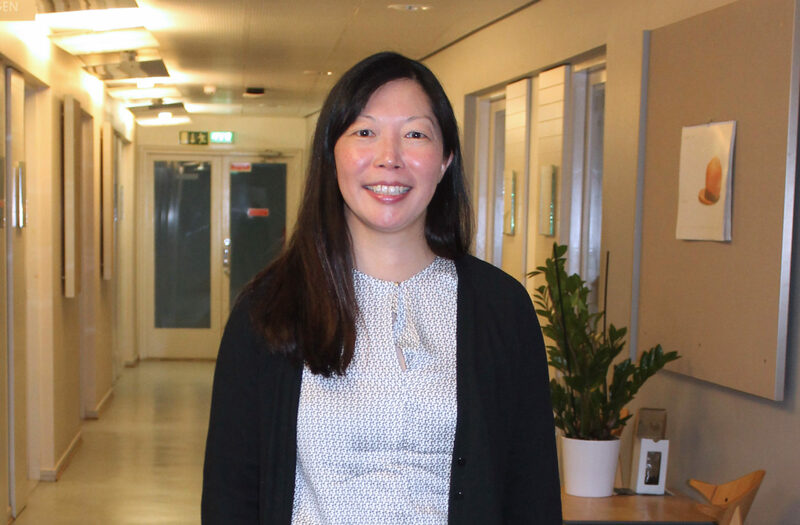 The chair of the ATRIP local organising committee in Finland, Nari Lee would like to see more young scholars and teachers involved in the work of ATRIP in the future. Professor Nari Lee speaks fast and to the point. This has proved useful in conferences where the time slot allocated to speakers is brief. She prefers, however, sessions where scholars elaborate their ideas in a pace that the audience, too, can follow. As the chair of ATRIP local organising committee in Finland, Lee has contributed to the program planning of the conference. She is pleased that junior researchers are given a whole afternoon because academic organisations like ATRIP prosper when experience and fresh thinking are combined. In March 2018, Lee attended a Works-in-Progress Conference “IPScholars Asia” in Singapore, where she had been invited as a patent specialist. Listening to and commenting younger researchers’ papers meant a revelation. – I felt useful. I do love working in a university and Hanken is the best possible place for me. But in the future, I perhaps want to have more to do with helping research in developing countries, she says. The ATRIP congress 2018 focuses on fairness, morality and ordre public in Intellectual Property law and policy. 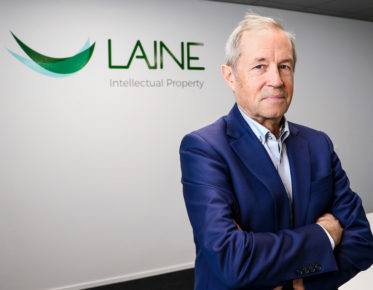 Lee welcomes the theme as these concepts are at the core of the research project on unfair competition and IP law, which Lee explored with Professor Annette Kur, a former president of ATRIP (2007–2009). Being an expert on patent issues, Lee often participates in patent panels. She regrets that she therefore misses sessions on copyright or trademarks. In her opinion, it would be more useful to have sessions by topic than by the type of right. This can open new interfaces between disciplines. Ordre public is an example of a concept used differently in all IPRs. 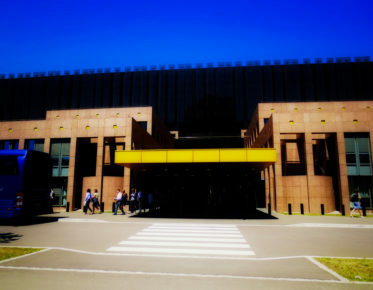 – First, including the specific term ordre public in the conference theme seemed to me to narrow it too much: hearing the phrase, you always think of TRIPS Art 27.2! Lee admits that this was a patent specialist’s thought, and it just proves how important it is to learn the application of common concepts in fields other than your own. In Asia, IPR research mostly involves the same themes and problems as in Europe. According to Lee, traditional knowledge and geographical indications have been recently discussed a lot. In Spring 2018, however, one of the hot topics was the new Comprehensive and Progressive Agreement for Trans-Pacific Partnership (CPTPP) involving 11 countries in the Pacific region. This free trade agreement contains a chapter on intellectual property setting a regional standard for the protection and enforcement of IPR. Lee has recently focused on trade secret protection, which has become an important topic in the law reform projects in various countries. Reform proposals have recently been in the agenda in China, US and Europe. The new EU directive now extends the liability to the third parties trading in the ‘infringing goods,’ i.e. goods significant benefits from trade secret. – This puts an additional layer of burden on the trader in goods. 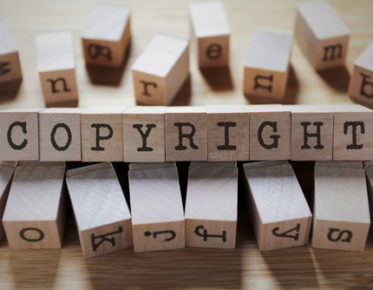 As trade secret protection in fact may substitute IPR in new digital technologies – as any creative or innovative outputs may be viewed protectable as trade secret against misappropriation – such regulation raises concerns, Lee says.